Spring is in the air….Can Summer be far behind? Live at Seven Hills with Resort Style Amenities! Spring is in the air, can summer be far behind? Now is the time to choose your new home for spring and summer move-in dates. Seven Hills has already sold four homes in February so make your plans to visit this amazing community before you look anywhere else! 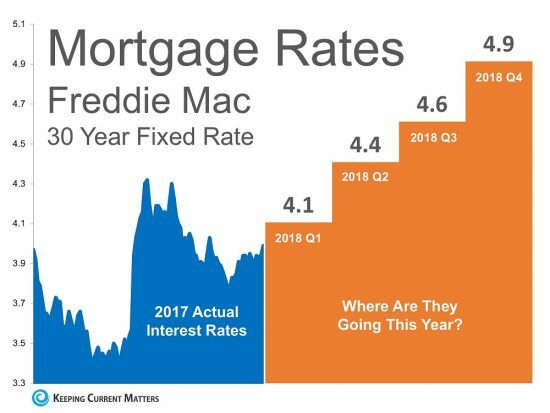 According to a recent article in KeepingMattersCurrent.com, interest rates are on the rise. “The interest rate you pay on your home mortgage has a direct impact on your monthly payment. The higher the rate the greater the payment will be. That is why it is important to know where rates are headed when deciding to start your home search” says the article. Stop by today and tour the homes at Seven Hills. Creating an wonderful lifestyle, Seven Hills brings a sense of belonging and strong community ties, all enhanced with planned activities by an on-staff full-time Activities Director and Tennis Pro on staff. Your family will enjoy year-round fun, convenience and relaxation. Spring and summer are just around the corner. Be moved in and in place for wonderful summer amenities like the “Super Saucer” Water Slide or the Monkey Mansion plus there is an expansive Clubhouse, Tennis, Basketball and Volleyball Courts. There is the community Seven Hills Park, Community Garden and the many winding paths that lead to fun and adventure. Seven Hills preferred builders include Loren Construction, Rivermont Homes, Chad Douthit and Vine Creek Residential.